Durable residential carpet tiles that are resistant to bleach, stains and fading from sunlight. Part of the Smart Squares Collection. This peel n stick carpet tile comes with an attached cushion backing system for unmatched comfort underfoot so no additional pad is required. 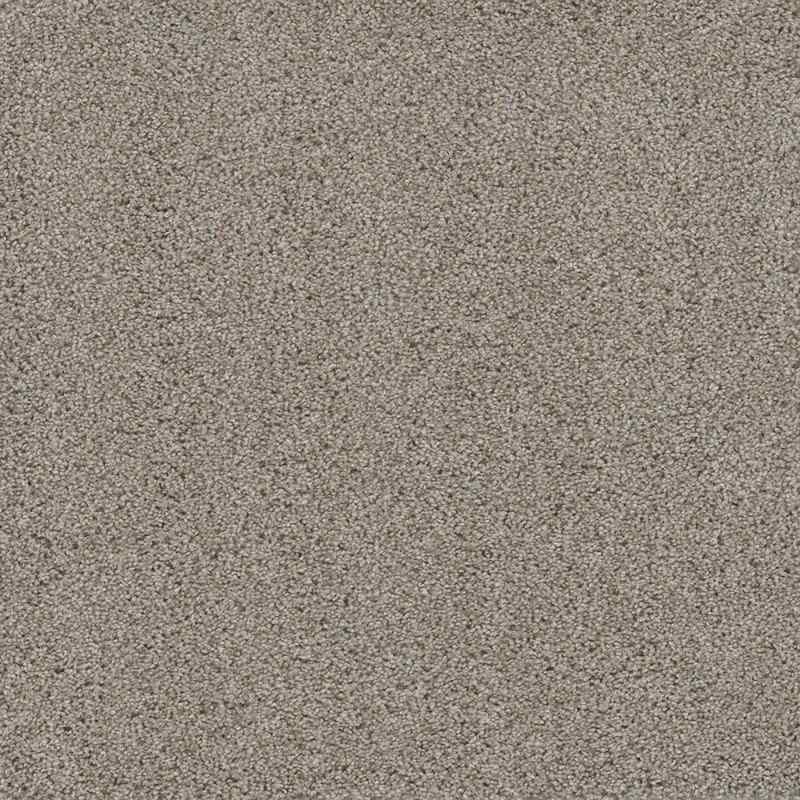 They are the best soft surface DIY residential carpet tile on the market. Simply prep your floor, peel, place and press smart squares to transform any room! 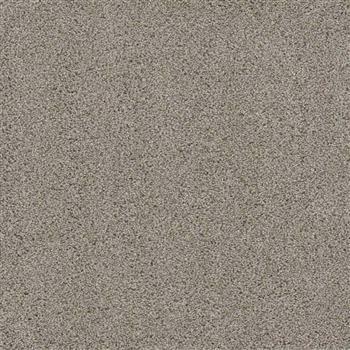 Easy Street carpet tile has a seamless appearance.